​It is a constant honour to be surrounded by souls imparting their wisdom and perspectives on the djembe. Listed are some organisations working with us in drum sales and tuition around Australia. Director Mady Keita (pictured to the right) is one of the foremost custodians of traditional Malian percussion, and a descendant of the ancient Bambara lineage. Super Mande Percussion offers the wealth of his experience in next-level Djembe and Dunun sales, repairs and community classes. 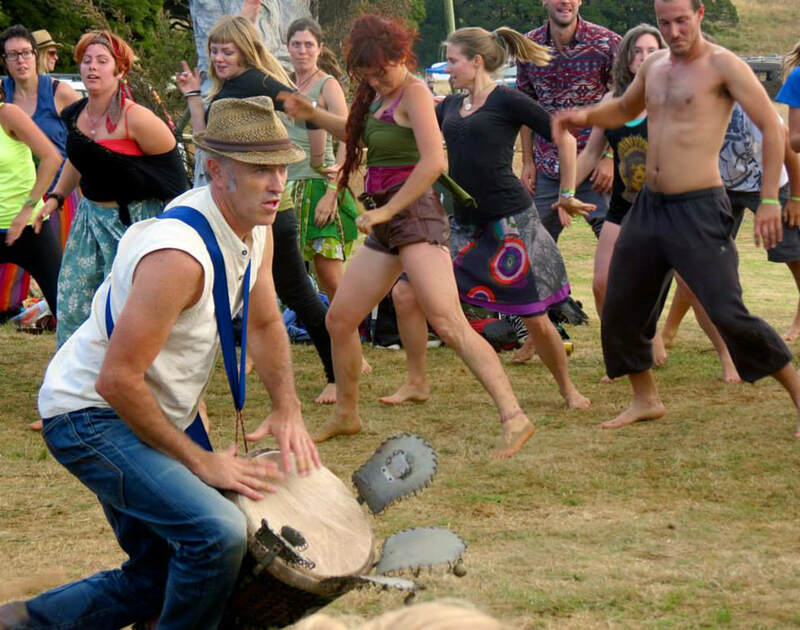 Director Simon Fraser and the team at African Drumming are passionate about West African cultural forms and outputs, and offer the biggest range of West African instruments in Australia. Based in St Kilda, they are also a locus for community classes, events and cultural tours to West Africa. Son of Drum in Mullumbimby offer an energetic and joyful environment from which to expand your musical path and immerse in the music of cultures all around the world. 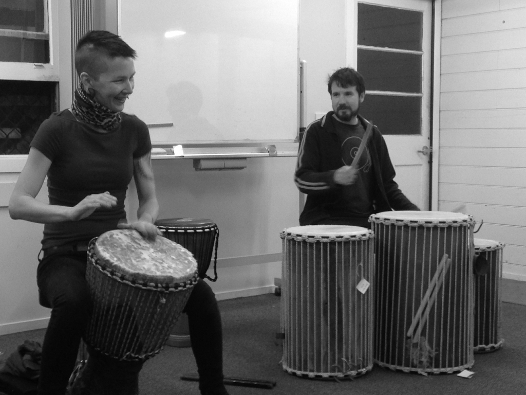 They are a central source of information for African Drumming classes around the Northern Rivers area, and a retail outlet for drums and percussion. ​Elliott Orr and the Talkin' the Drum family has been sharing the magic of West-African drumming with communities all around Australia for more than twenty years. As well as being Australia's foremost representative of Chris Berry's music, Elliott regularly hosts visiting international artists. Talkin' the Drum offer regular community classes in Brisbane, as well as drum-making workshops.